Product categories of Fruit Peeler, we are specialized manufacturers from China, Fruit Peeler, Potato Peeler suppliers/factory, wholesale high-quality products of Apple Peeler R & D and manufacturing, we have the perfect after-sales service and technical support. Look forward to your cooperation! As we all known, every family gets 2-6 pcs of peelers using for peel the fruits and vegetable. 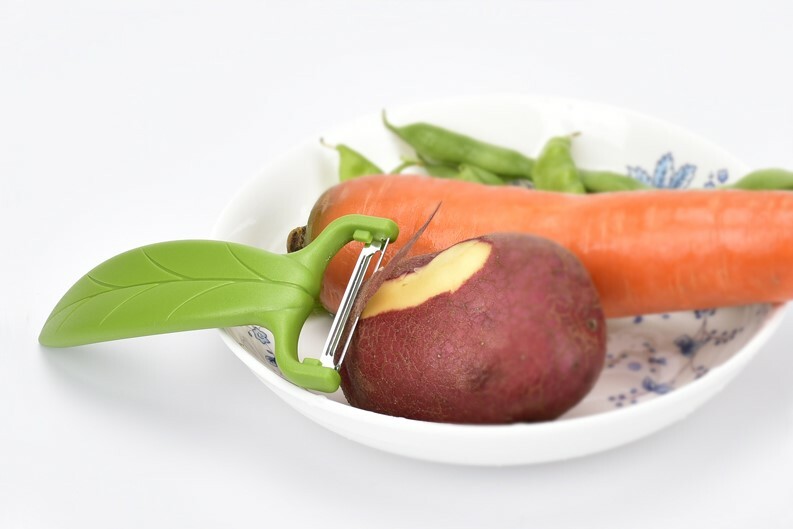 Peeler is one of the most common household products, and its main function is to peel the fruits and vegetables. The peelers are low cost and upgrading fast products, the clients love different colors with different shapes, which is a fast selling product.